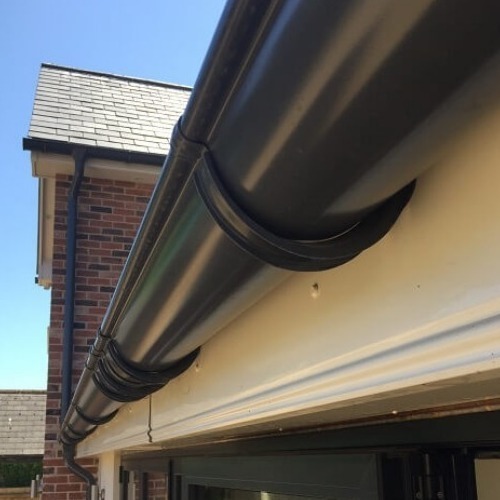 Our 100mm Black Steel Gutter is made from Zinc coated, galvanised steel which then receives a passivation layer followed by a primer and a final organic layer to give the perfect finish. 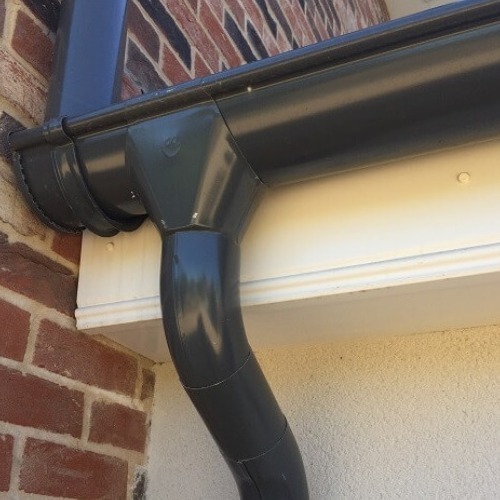 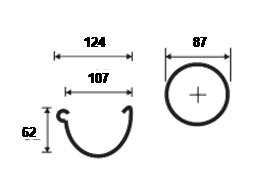 The gutter profile measures 107mm internally giving a larger capacity than our competitors 100mm systems. 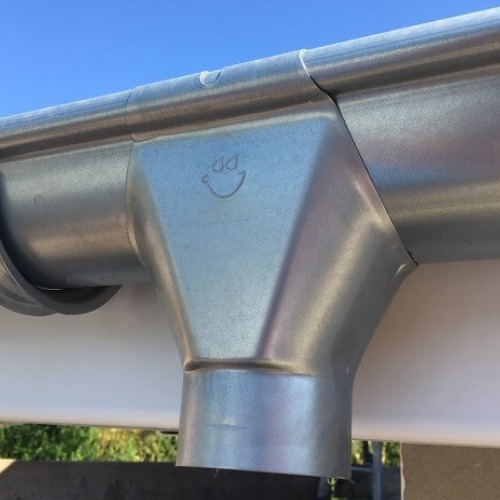 Lighter than cast iron yet tougher than PVC, steel gutters offer the best of both worlds.